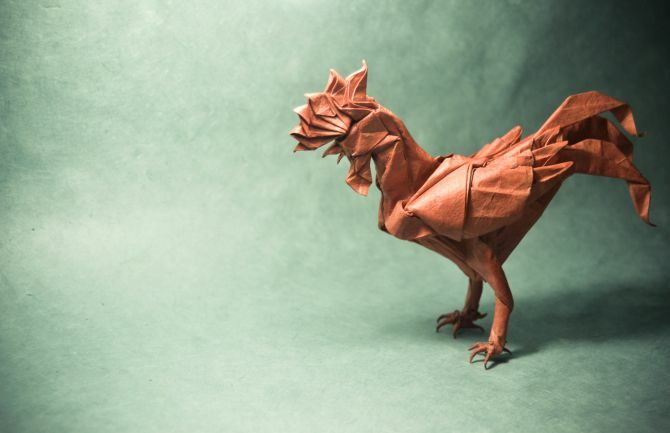 The best part about Japanese origami art is that you can create any admirable life-like object without even spending cash on it. You need nothing more than paper and regular glue to shape your creativity in form of distinct objects found near you. 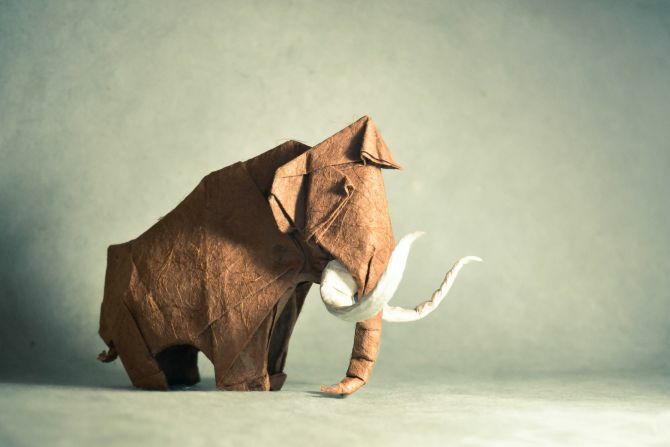 But Madrid-based origami enthusiast Gonzalo García Calvo has taken this art to next level by creating incredibly detailed origami illustrations from musical instruments to intense wild animals. 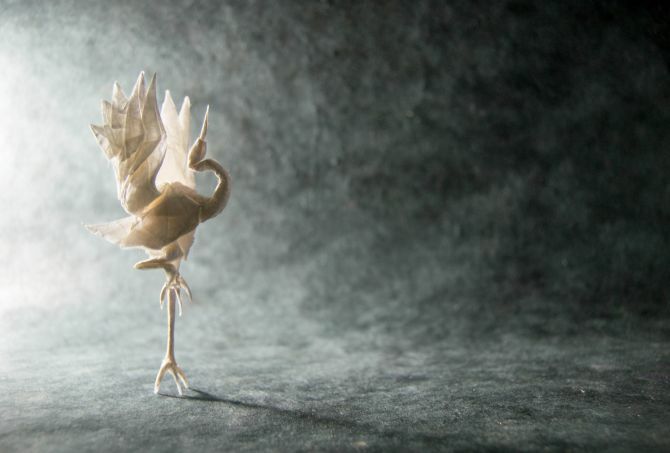 Gonzalo is a musician by day and at night he devotes himself to explore his love for the old Japanese art, Origami. This is an ancient Japanese art to cut paper for creating various objects, and was first mentioned in a poem from 1680. 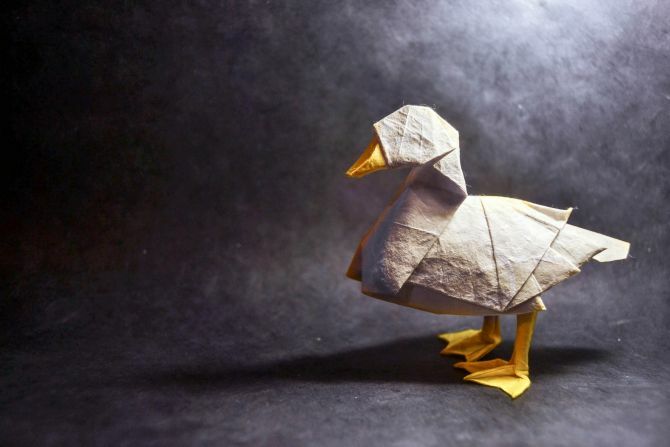 In Europe, German pedagogue Friedrich Fröbel taught kindergarten children simple mathematical forms by folding whole pieces of paper. 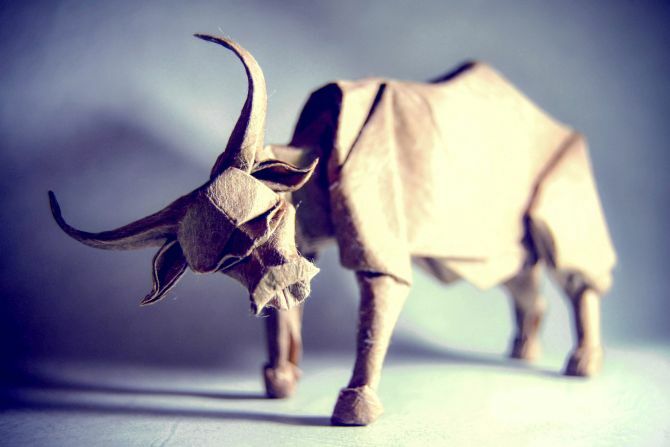 After 1860, this system was imported to Japan and now has a strong influence on modern origami art. 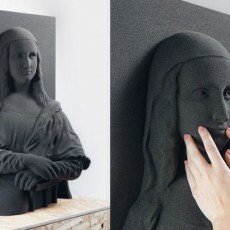 Coming back to Gonzalo’s impressive work, he has used different types and sizes of paper in this work. 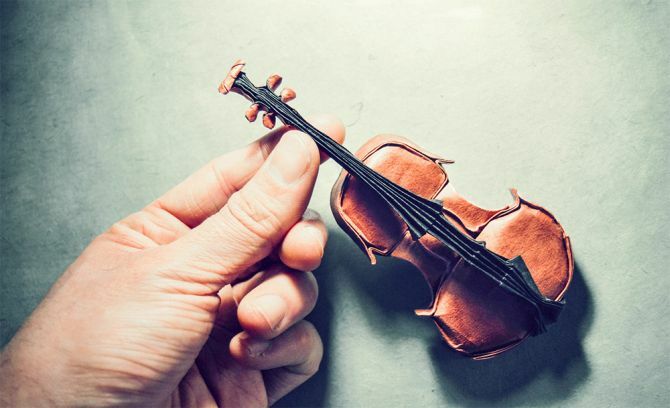 The Spanish artist has also applied many techniques to make realistic miniature figurines. 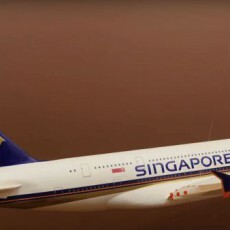 He has successfully managed to contrive even the finest details on each paper model. 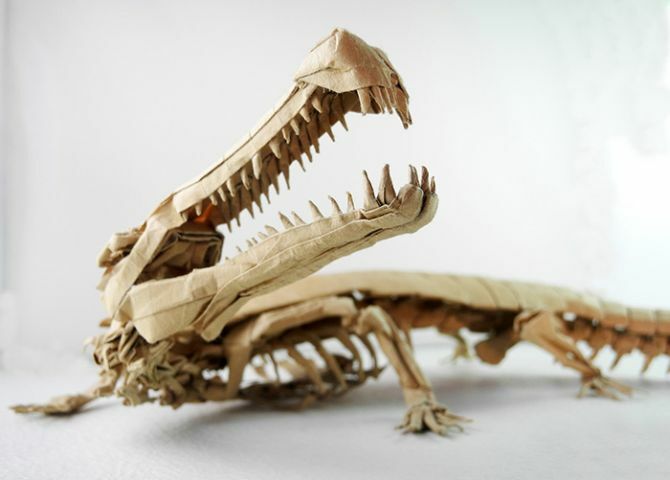 From streaks on elephant’s tusks to violin strings and endoskeleton of dinosaur, every figure depicts the beauty of real objects and animals through paper art. 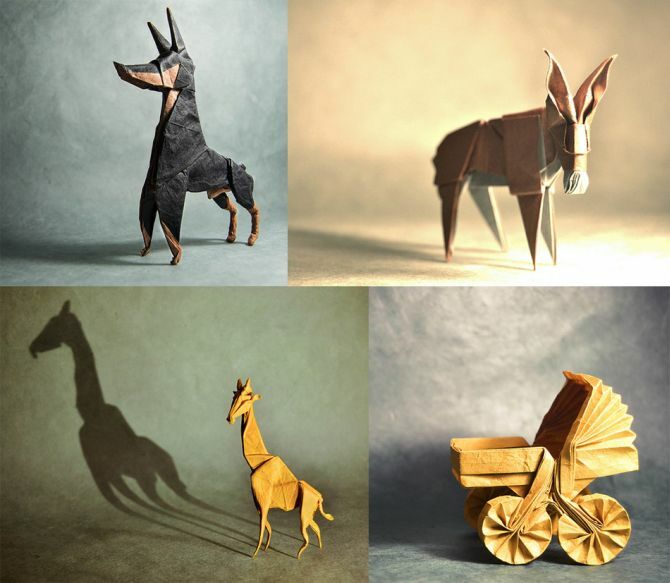 These life-like origami creations by Gonzalo Calvo are work of immense effort and patience along with imagination. These illustrations are so good that these can be used as beautiful decor pieces. 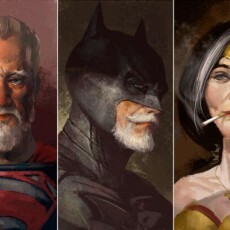 For now, check out some of the intriguing creations in the images below. You may also see the entire creation on Flickr.